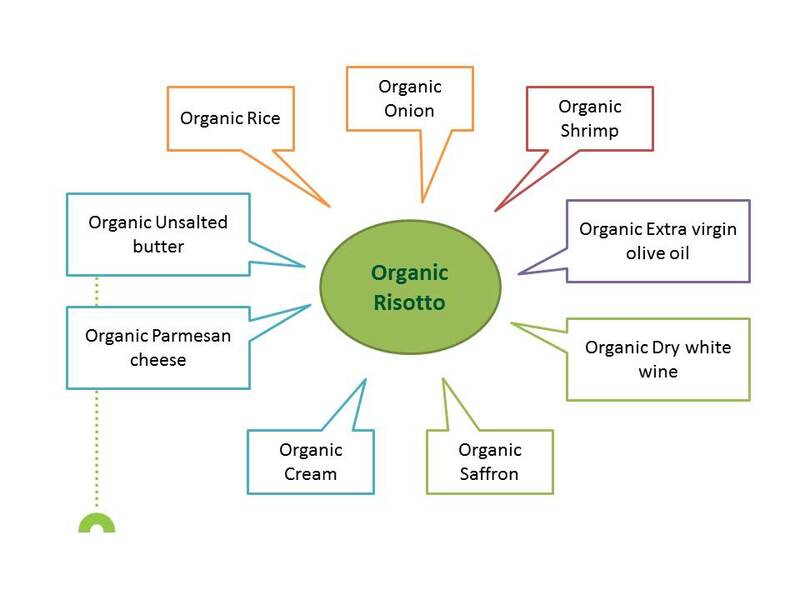 What is behind an ‘organic’ risotto and cookie? Do you know where the organic food come from? If you eat an organic biscuit is means that the butter comes from organically grown cows and the flour from organically farmed wheat. And it is the same for all the other ingredients. So when you eat organic food you are contributing to all the positive features that organic farming delivers: animal welfare, biodiversity, environmental-friendly practices and so on. 2013 has been an important year for IFOAM EU Group. 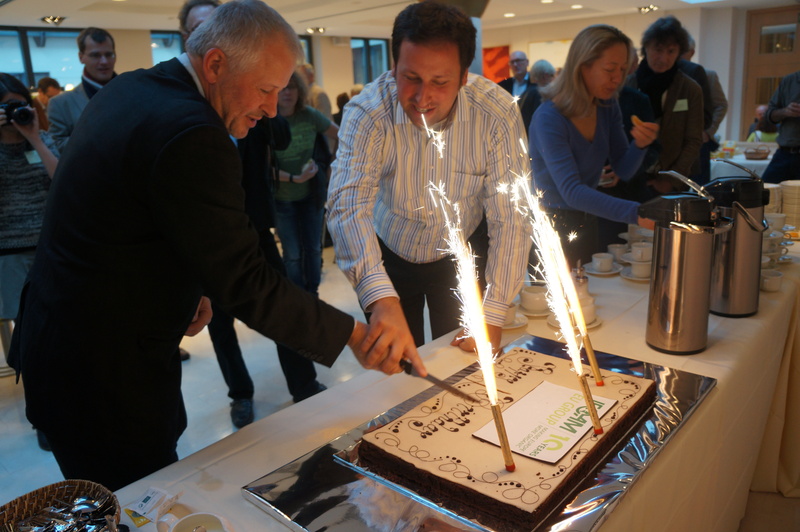 After the success in 7th Organic Congress in Lithuania, IFOAM EU events team and all IFOAM EU staff had another challenge : To highlight memorable 10th birthday. For this occasion we organised 3 day celebration and conference. Unfortunately, “Croatia belongs to the group of rare countries where organic agriculture is underdeveloped”, according to the group of authors from the University of Zagreb’s Faculty of Agronomy and the “Marko Marulić” Academy in Knin. The beginning of organic agriculture (agricultura ecológica in Spanish) comes from the 1970s. 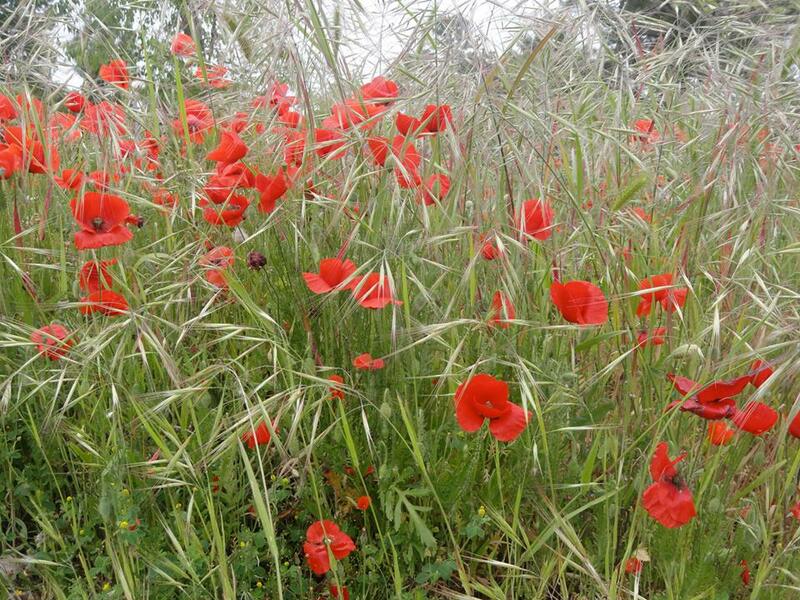 During that time, just a few small fields were used for organic farming and were managed by very young farmers. One of the first examples was organic rice production in Murcia. Today about 4% of the utilised agricultural area (UAA) is cultivated using organic methods and 5% of the farm are organic in France. The number of French organic farmers exceeds 25 000 on the first semester 2013. We are the five volunteers that moved from five European Union’s countries to its capital, Brussels, to take part in the European Voluntary Service. 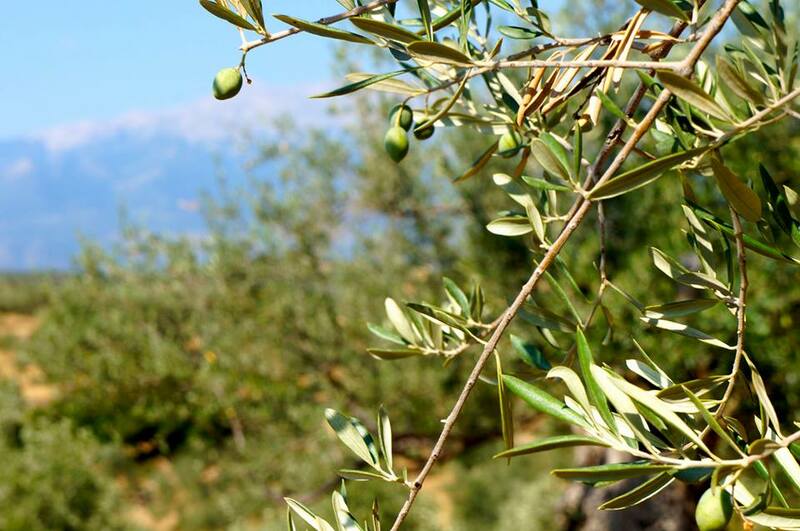 Coming from Croatia, France, Greece, Lithuania and Spain to help organic food and farming position itself properly within the EU regulation and to promote the green, eco-friendly and sustainable nature of this agricultural sector. The EVS project "Organic agriculture - Inspiring youth for a greener future" has been funded with support from the European Commission in the framework of the "Youth in action programme". This publication reflects the views only of the author, and the European Commission cannot be held responsible for any use which may be made of the information contained therein.